Today we’d like to introduce you to Jocelyn Ramirez. Jocelyn is a vegan chef, college professor, yoga instructor and advocate for healthy food access in her community. After Jocelyn’s father was diagnosed with cancer for the second time, she created a plant-based superfood smoothie diet that made him dramatically stronger and helped with a quick recovery. 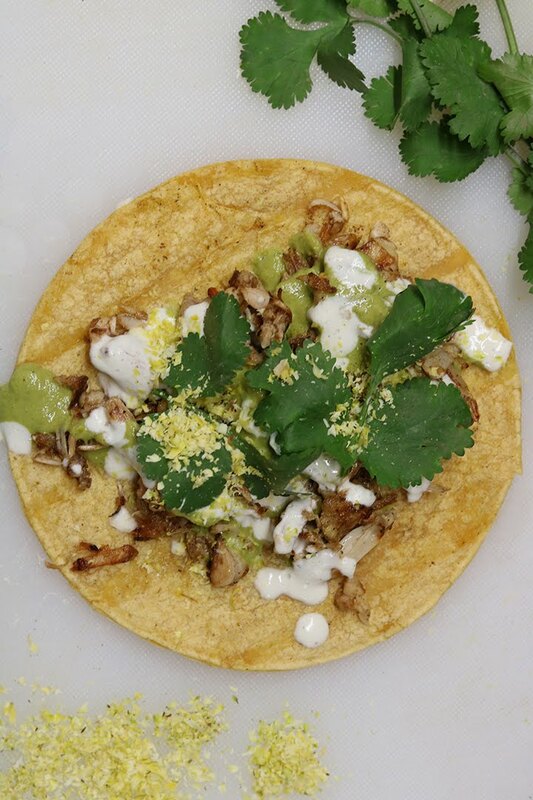 In this process, she noticed the disproportion of healthy food options in the LA area after years of driving across town in search of healthier food or her and her family. This inspired Jocelyn to create a healthy food option for the Eastside community. 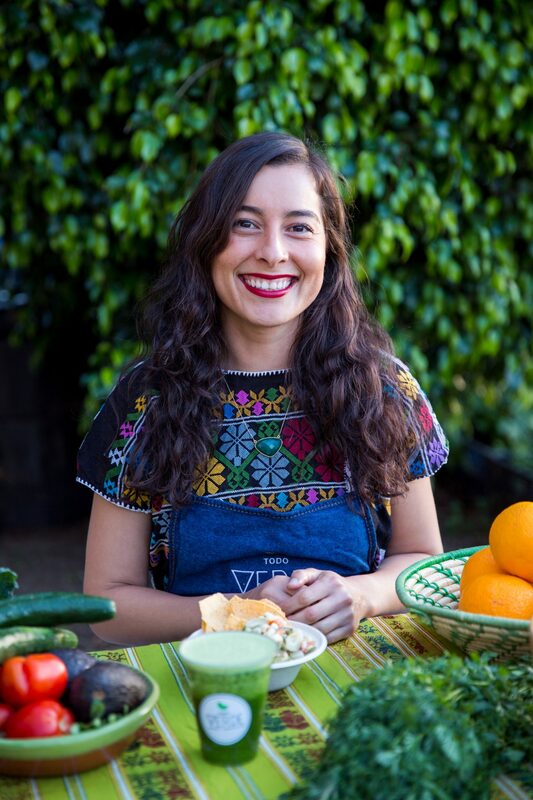 She founded Todo Verde in 2015 with a mission to create delicious and healthy plant based food inspired by her Mexican and South American roots. 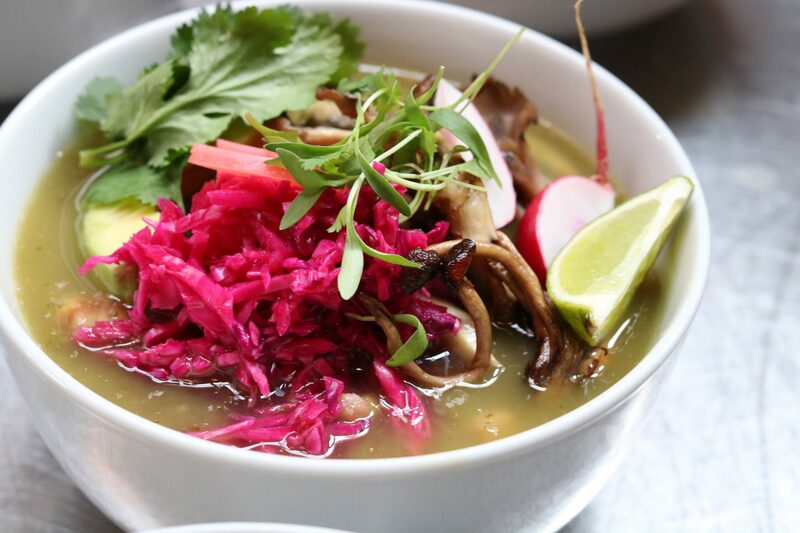 She left her career in higher education to pursue a new path in foodways related to culture and tradition. 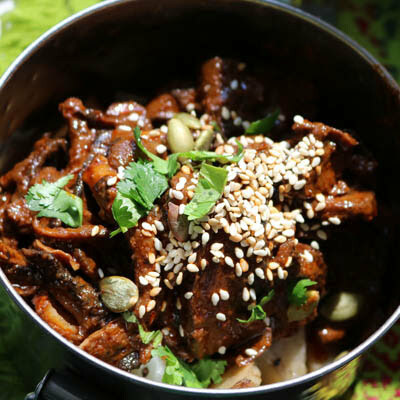 She has referenced traditional recipes passed down for generations within her family and has explored new techniques using ingredients native to Los Angeles. 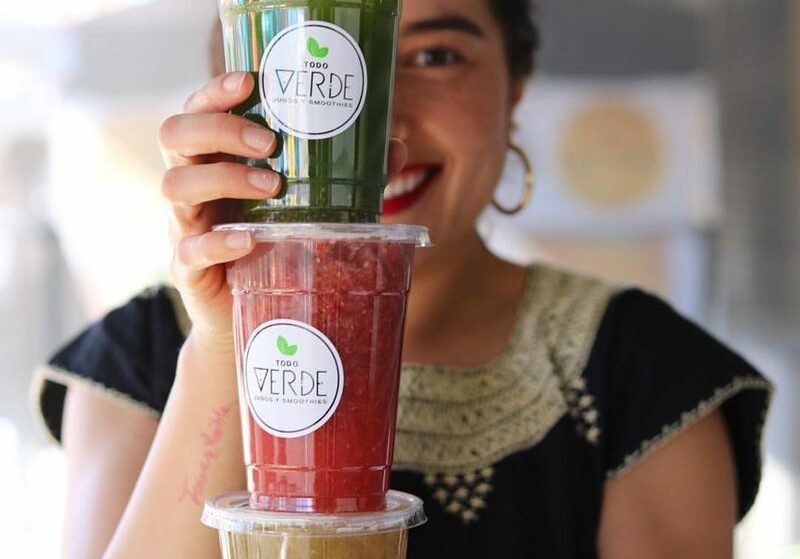 Todo Verde’s menu includes local, fresh and organically grown ingredients from local small businesses, farmers and a mission-based food purchasing cooperative. As they continue to learn about the health benefits of nutrient dense food and healthy ecosystems, they offer knowledge on healthy living with the community through workshops, dialogues, food demonstrations, speaking engagements and as a part of their customer service. Jocelyn’s academic degrees include a BA in Fine Art and Design and an MBA in Business where she focused on entrepreneurship and marketing. She has also trained at the Matthew Kenney Culinary Institute specializing in plant based cuisine. 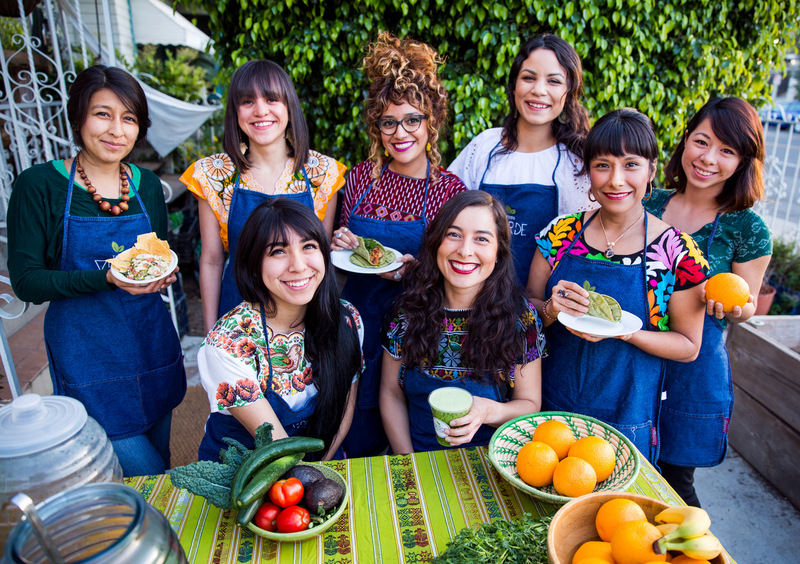 Jocelyn has partnered with local nonprofit organizations such as the Los Angeles Food Policy Council, Las Fotos Project and LURN to offer workshops ranging from healthy food demonstrations, social media strategies and dialogues in relation to critical analysis of the industrial food system and traditional foodways. Like many businesses, the journey has included many ups and downs. Some of the challenges are trying to figure out new systems and solutions as you go. Being an entrepreneur means you have to constantly learn how to make things work and ask a lot of questions along the way. The biggest struggle is wanting to do more with a tight start up budget. We’ve grown modestly over the last couple years because we didn’t start with a huge amount of capital. Alright – so let’s talk business. 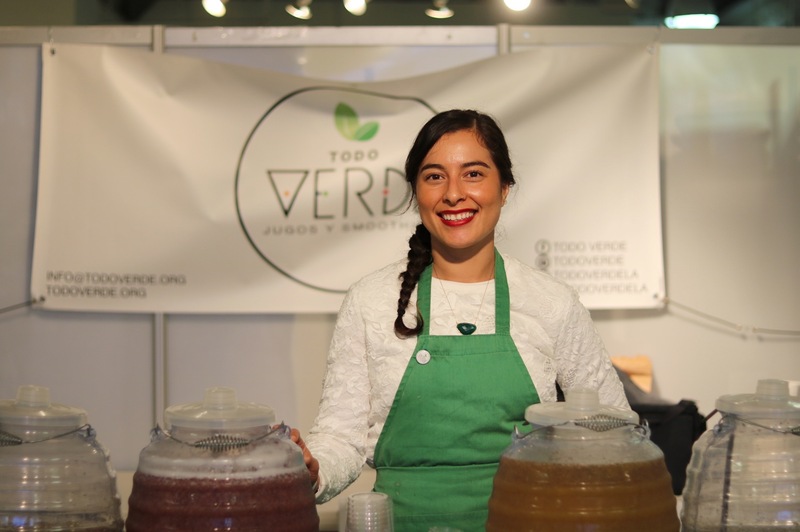 Tell us about Todo Verde – what should we know? 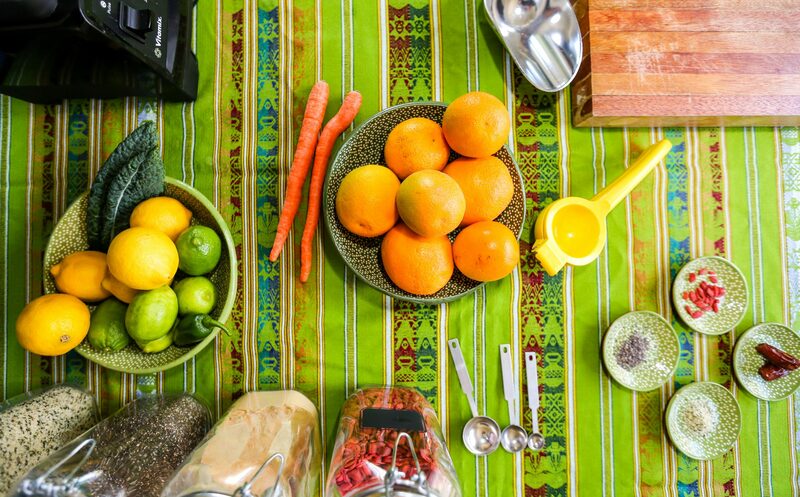 We are a plant-based business that started with superfood smoothies and agua fresca. We became known for our top-selling Amorcito Agua Fresca, which is strawberry, rose, chia and maple syrup. 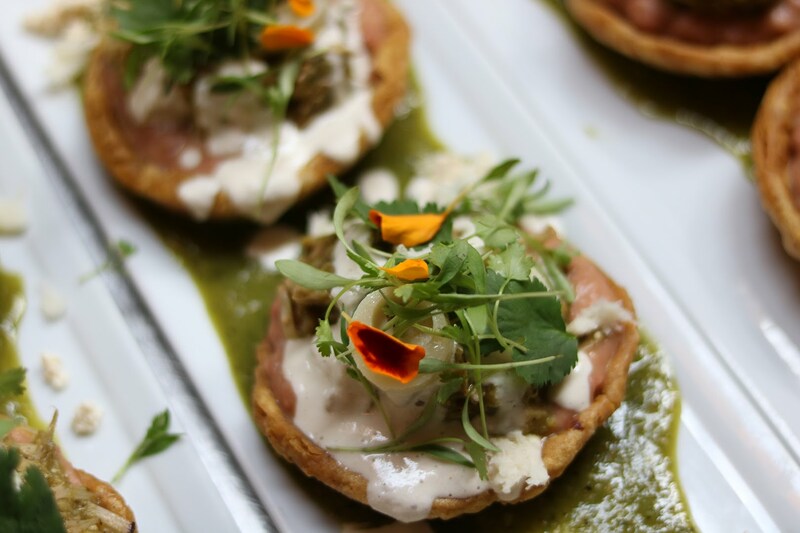 Last January, we launched a full catering menu that included savory dishes and are now known for Mexican dishes ranging from mushrooms en mole to jackfruit fajitas. 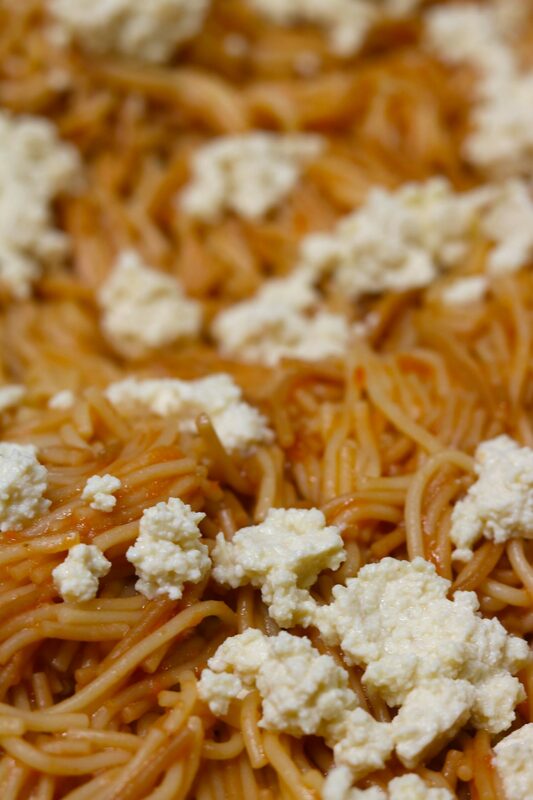 We’re recreating the recipes passed down for generations in plant based variations using local ingredients. Family has and continues to be the biggest support system that keeps this business going. My mother has helped test recipes her mother passed down to her to make sure they taste, look, feel like the version she had growing up in Mexico.